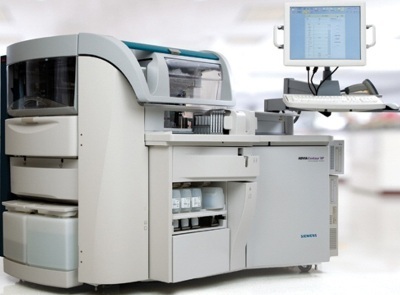 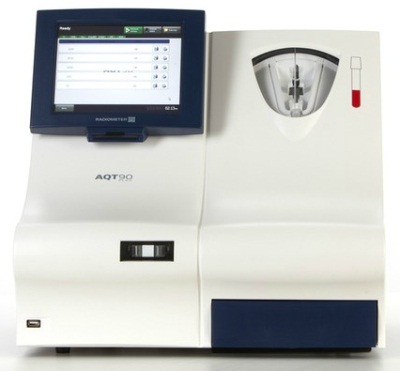 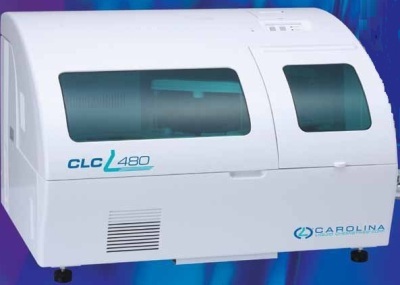 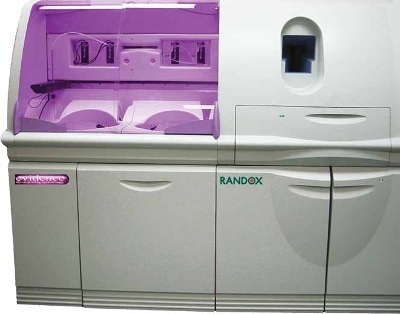 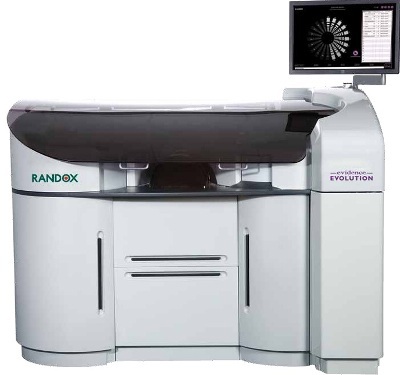 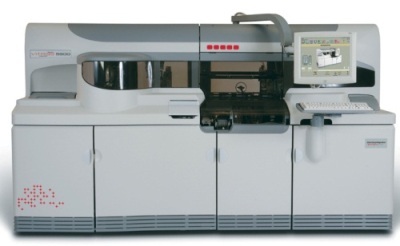 Immunoassay analyzers detect and quantify specific analytes in blood or in samples of body fluids by utilizing immunoassay methodologies such as immunoprecipitation, particle immunoassays, immunonephelometry, radioimmunoassay, enzyme immunoassay, fluorescent immunoassay, and chemiluminescent immunoassays. 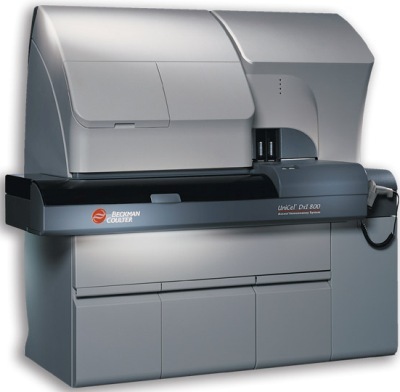 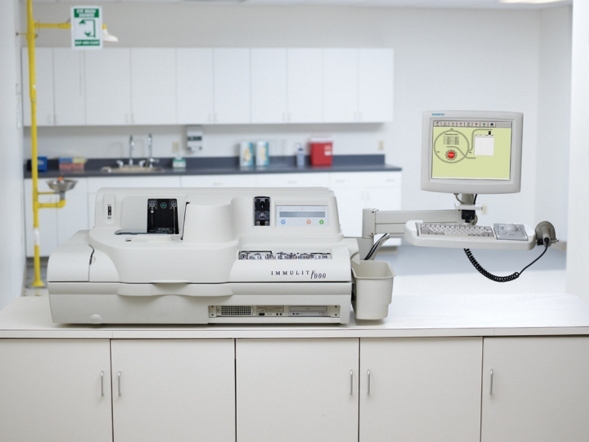 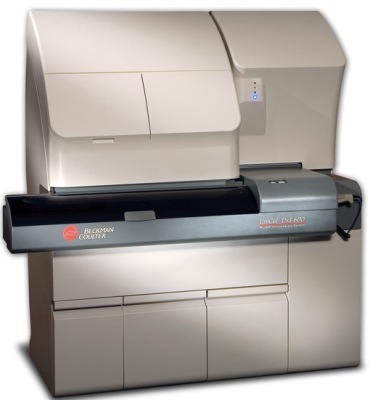 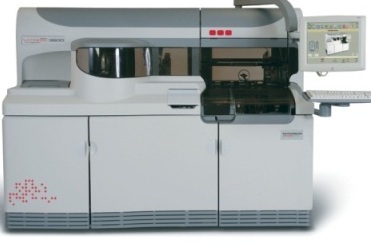 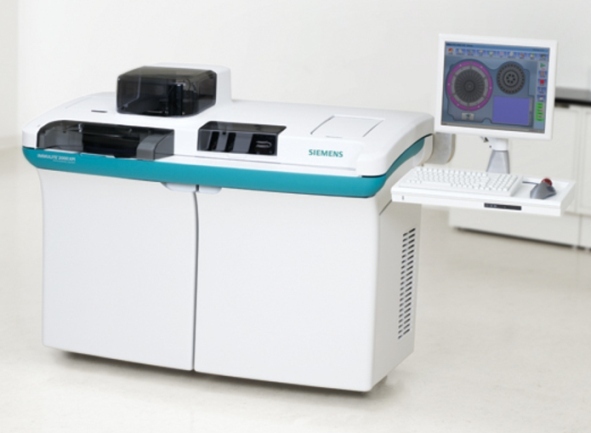 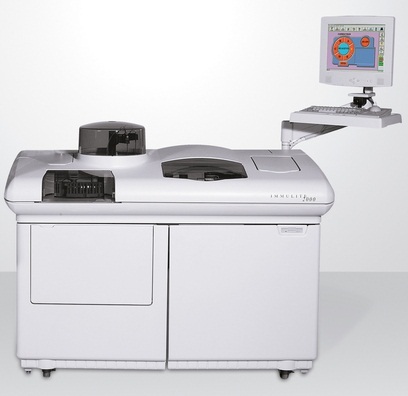 Immunoassay analyzers comprise of an autosampler, a washer, a reagent dispenser, and a detection system and weighs approximately 10–60 kg with dimensions of about 600 x 750 x 1,000 mm. 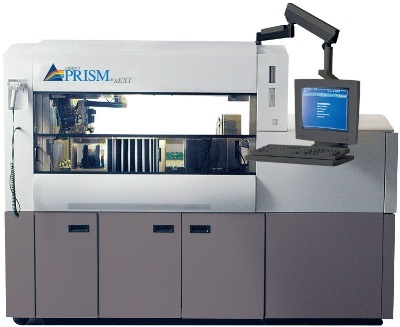 The product varies depending on the configuration, testing options, and levels of sophistication. 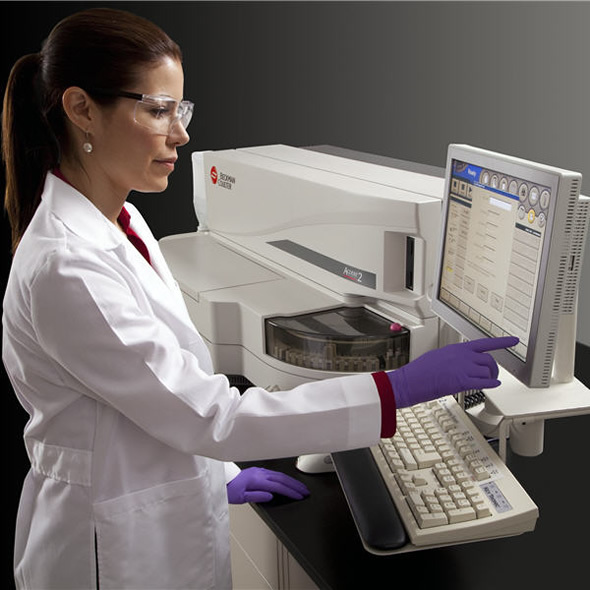 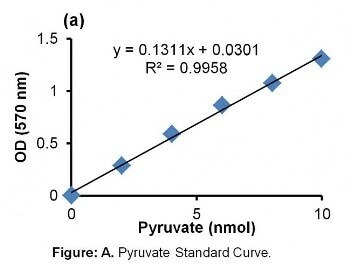 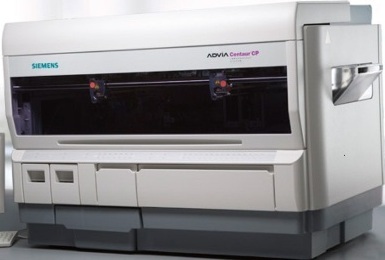 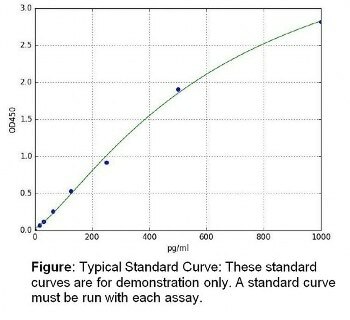 In some models, provision is provided to interact with an automated chemistry analyzer that decreases manual intervention and improves workflow. 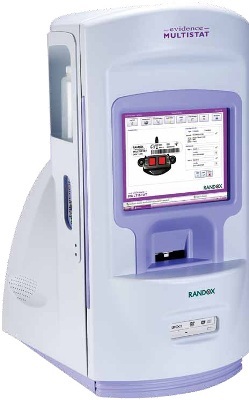 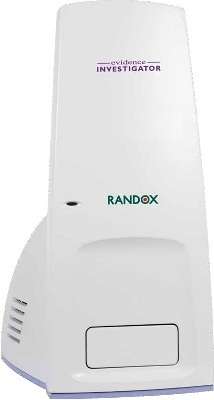 Immunoassay analyzers are used in clinical laboratories and in hospitals for determining protein, bacterial, or viral toxins, drug concentration, infectious diseases, testing allergy and endocrine hormones, and cardiac markers. 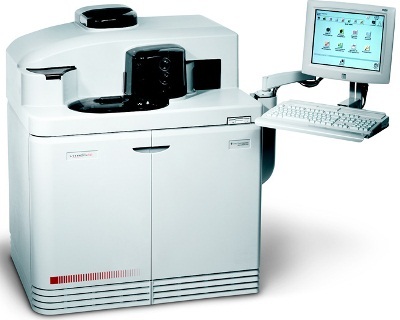 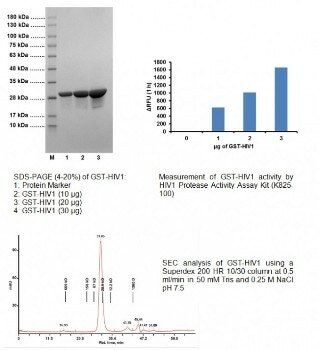 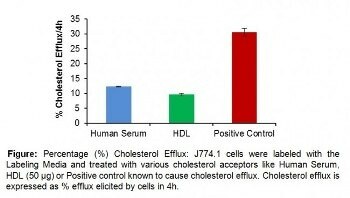 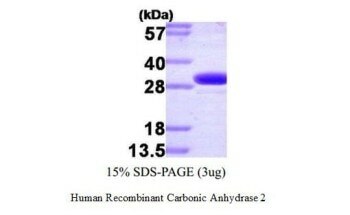 Once submitted, we will try and place you in contact with a suitable Immunoassay Analyzers supplier within 48 hours.